WOW. Life has been mad recently - and I definitely intended to have had this post live much, much sooner than this... but here we are. Chemist 4 U [who you may remember I worked with this time last year, here] sent me a few of their very best alternative & beauty advent calendars to unbox & enjoy this year - to show how you don't need to remortgage your house or spend thousands on those proper high-end calendars to enjoy the countdown to Christmas. Here's a little overview for you guys - including the link to my YouTube video a few of you have seen and enjoyed [maybe?] of me unboxing one of them. And doing lots of sniffing. Don't forget to check out Chemist 4 U's Black Friday dealz whilst you're at it, huns... all their stock is already INSANELY affordable, so extra dizzy on top of this knocks it into the can't cope category for me. If you don't like spoilers / seeing what's inside advent calendars before having opened them up yourself, I'd probs recommend you click them links ↑↑↑ to order yours rather than scroll on, as I WILL be unboxing their contents like a beast. Let's kick off with this one shall we - the S&G Bubble Boutique Luxury Bath Time Advent Calendar, which is only £7.99 at the moment on the Chemist 4 U site. I am a massive bath obsesso [in fact, I get a fair few DMs from you guys per week questioning if I ever leave it!] so this is the perfect themed calendar for me. And with a pricetag like that, it rivals / surpasses even some of the more basic, chocolate calendars you can pick up. I love its fun design & the girly spin it puts on Christmas. Filled with 24 days of bath products, this beauty advent calendar is designed to help you relax all the way up to Christmas day. 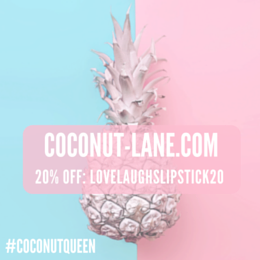 It's cute, well themed, comes with a lovely accompanying smell and is a great choice for teenagers wanting to get in on the beauty calendar hype. It's home to star shaped bath confetti, bath bombs, heart shaped soaps, bath salts and bath pearls; all in bright colours. Cute and not bad value for money at all. 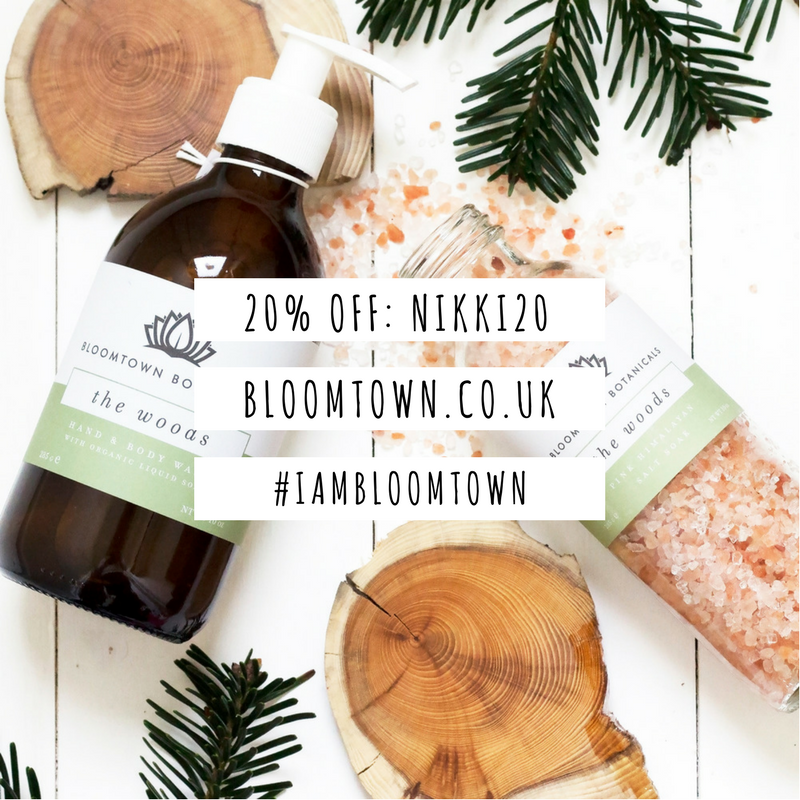 I've used some of the salts and bombs & can't really fault them - yes they're minis, but they're still very much useable & nice to have about for last minute pampers. Next up, let's move onto this one; The Ladies Fragrance Advent Calendar 24 Sensational Fragrances For Her. I love the fact it has the full 24 days - especially for the price. Each of the perfumes are sorta sample-tester sizes [bar the big door, for day 24] but they easily have enough scent in each so you can use them a fair few times. Judging by the names of some of the perfumes, I'd hazard a guess that they're inspired by / dupes of more high-end scents - and I fully ship that. If I can find perfume that smells fit / a million dollars and not have to pay that much to have it in ma life; I'm there. Each day has a different scent behind it too; which I really like. And the back of the box has the details of each scent & it's full-sized counterpart too - in case you fall heavily for one & wanna grab it full size. Each scent is the perfect size to pop in ya handbag, makeup bag, to spritz on post-gym or stick in ya night-out bag for quick touch-ups in the club bogs. There's a few I do actually really like, so I'll keep trying these bad boys out to see if they're fragrance options I wanna bring into ma life full-size and full-time. 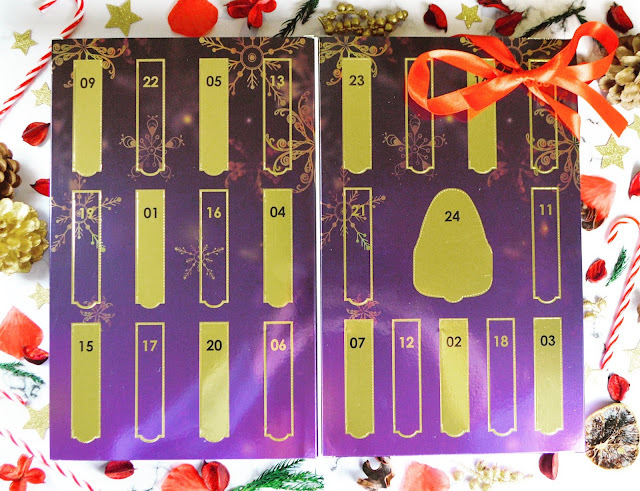 The perfume behind door 24 is this totes cute handbag design; which was a really nice surprise to unbox and has a totes sweet packaging situation going down. So Instagrammable. And a really great collection of scents, which can be enjoyed by all ages. 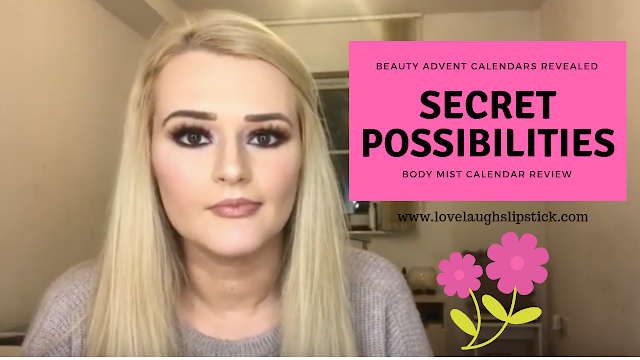 Finally - the Secret Possibilities Body Mist Advent Calendar. Another 24 door offering; another change to try fresh fragrances & a new scent every day in the lead up to Christmas. And body mists are useful AF aren't they - so versatile and generally a more cost-effective alternative to perfumes. 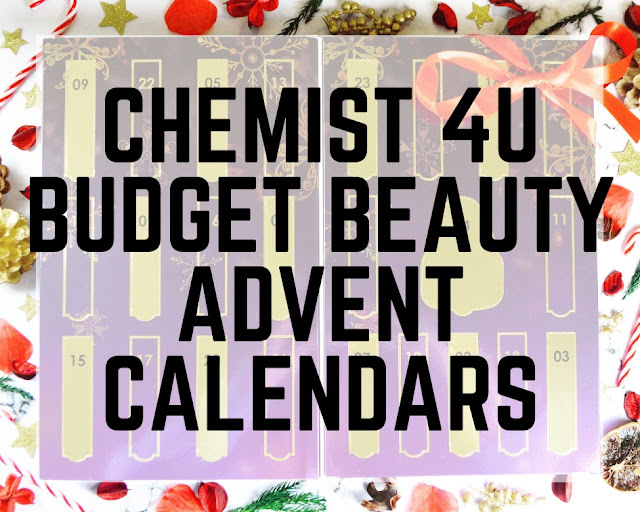 Thanks again to Chemist 4 U for sending over this range of beauty advent calendars; I've really loved unboxing them & discovering the surprises inside. And as usual, their prices just can't be beaten! What advent calendars do you guys have this year?